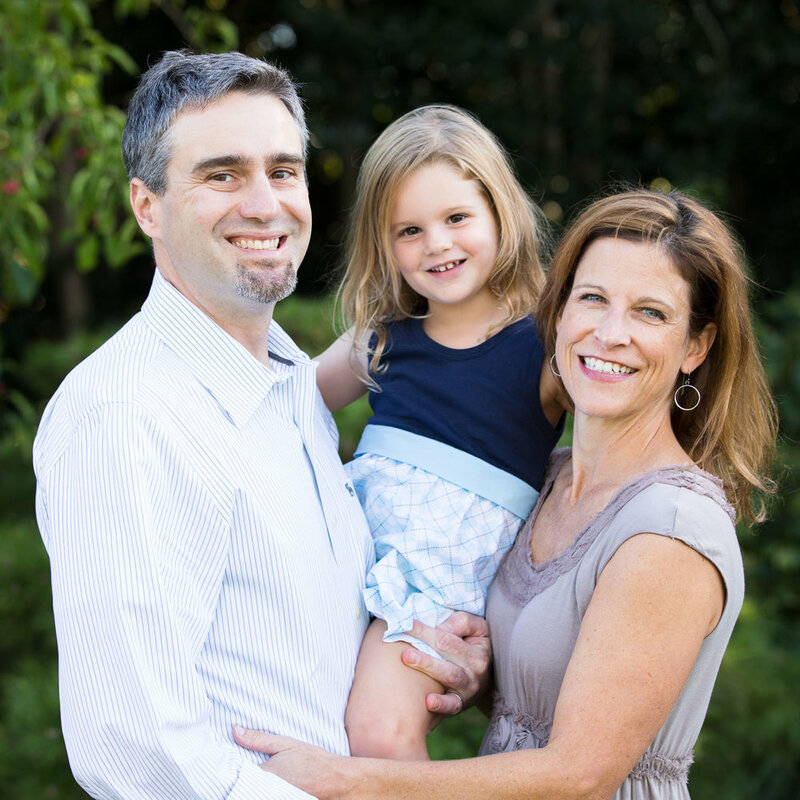 A family session is a great way to capture a special milestone for a family - a holiday, a birthday, or even just yearly photos to mark the passage of time. A maternity or newborn session is an incredible celebration of life and captures the earliest images of your baby. To download the newborn session information brochure please click here! Mini sessions are offered seasonally (October-November). They include classic family poses and are oriented towards seasonal family photos for holiday cards. Photos are available via an online gallery with a limited number of downloads. Print orders and full gallery download purchases are available. Babies grow so fast! What better way to capture the first year than with a baby milestone session or a baby plan? 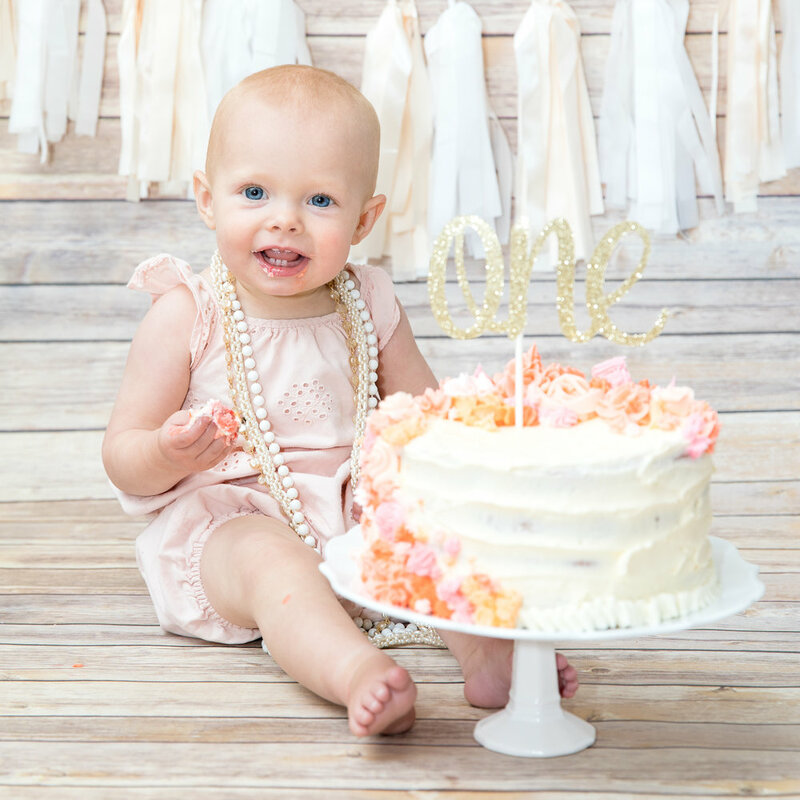 And for a first birthday, a cake smash is always a fun favorite! For intimate engagements and weddings that focus on the emotion of the event. For nonprofit, adventure, and indie events to remember!